Golden Dawn - International Newsroom: 17.9% for Golden Dawn? One more poll that records the rising electoral influence of the Movement, with an even higher social influence. 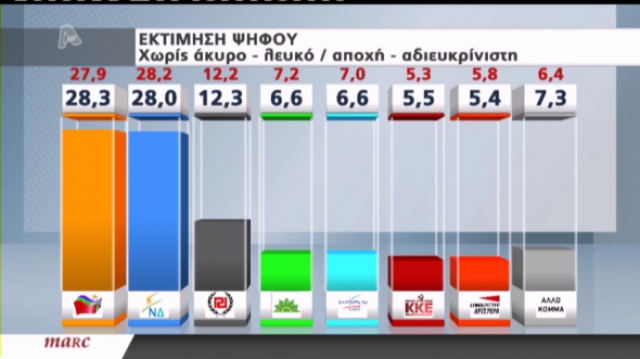 Golden Dawn, along with the Communist Party, are the parties with the lowest voter leaks. In fact, we are rallying 86% of our voters. This means that very few voters are leaking towards other parties. Quite the opposite in fact, Golden Dawn attracts voters from every other party in the Parliament, with the biggest sources being New Democracy and SYRIZA. 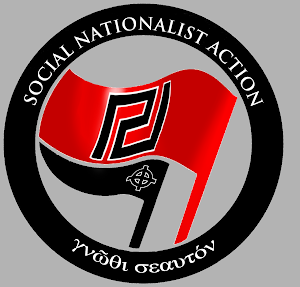 Of course, polls can never be used to measure political and social changes of our time, but Golden Dawn is undoubtedly the only party with a steadily rising dynamic, and a major force in groups such as the Youth, the unemployed, the poor, proving that it is an Authentic Worker's Movement and Truly Revolutionary. And this is why the System constantly fights us with familiar and dishonorable methods. 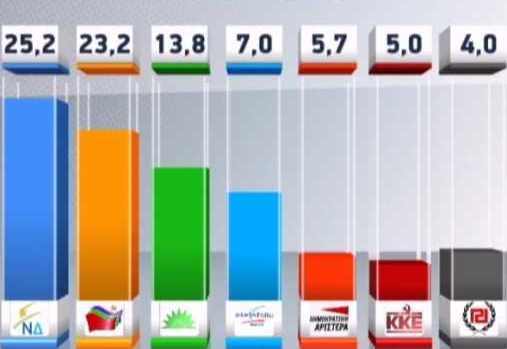 We should note that "Marc" gave Golden Dawn only 4,8% just before the elections, and we got 7%. According to this analogy, if we apply it here, we can see that our true support is 17.9%! Great job GD, nationalist everywhere look up to your political succes. 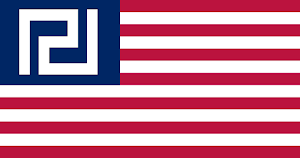 With the continuing success of Golden Dawn, please be aware that behind the scenes, there will be frantic efforts to impose things like the Diebold, Sequoia and ES&S voting machines, as already used in the US. The aim will be to make future Greek elections as easily rigged, and as fraudulent as the US ones are now. 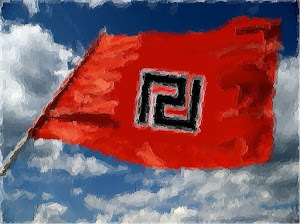 A steady rising GOLDEN DAWN...All European Nationalist take note and awaken and join as one force. Bravo GD, and well done to the Greek people for making a stand against the multi-cultists and the Albanian invaders. Congratulations to the Greek people for taking a stand against the Albanian invaders and the multi-culti traitors in Athens. Bravo GD!